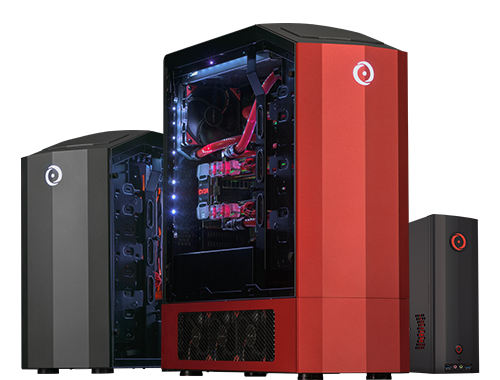 Enter for a Chance to Win an Extreme Custom Rig from ORIGIN PC! Intel has given the team at ORIGIN PC one of their most extreme processors, one of the fastest drives on the market, and a challenge: Build the most powerful gaming rig imaginable. And once again, the public will decide the champion. 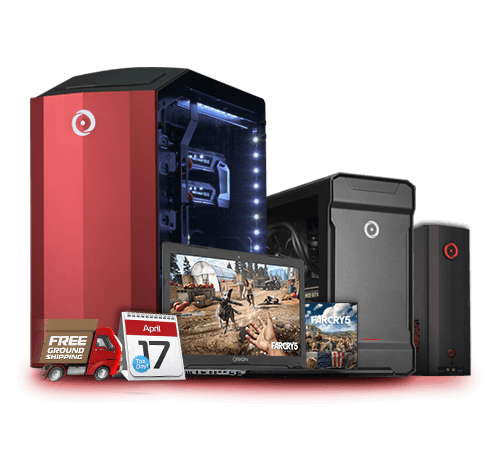 Tweet “My #IntelRigChallenge vote is for @OriginPC” or click the button below and your vote will automatically be entered for your chance to win ORIGIN PC’s 2018 Intel Extreme Rig! Fans are eligible to vote and enter once a day through 6/8/2018! At the end of the competition, Intel will raffle off select completed rigs including the ORIGIN PC Intel Extreme Rig. Every two weeks, Intel will give away two Oculus Rift* VR headsets - a total of 10 headsets, and 10 chances to win. NO PURCHASE NECESSARY. Ends June 8, 2018. Open to legal residents of the 50 United States, DC, or Canada (excluding Quebec) who are the age of majority in their state or province of residence. Subject to Official Rules available at rigchallenge.intel.com. Void in Quebec; outside of the 50 United States, DC, and Canada; and wherever else prohibited by law. One of the fastest drives on the market: Software and workloads used in performance tests may have been optimized for performance only on Intel® microprocessors. Performance tests, such as SYSmark* and MobileMark*, are measured using specific computer systems, components, software, operations, and functions. Any change to any of those factors may cause the results to vary. You should consult other information and performance tests to assist you in fully evaluating your contemplated purchases, including the performance of that product when combined with other products. For more complete information, visit intel.com/performance. Copyright © 2018 Intel Corporation. All rights reserved. Intel, the Intel logo, Intel Core, Intel. Experience What’s Inside, the Intel. Experience What’s Inside logo, and Intel Optane are trademarks of Intel Corporation or its subsidiaries in the U.S. and/or other countries. 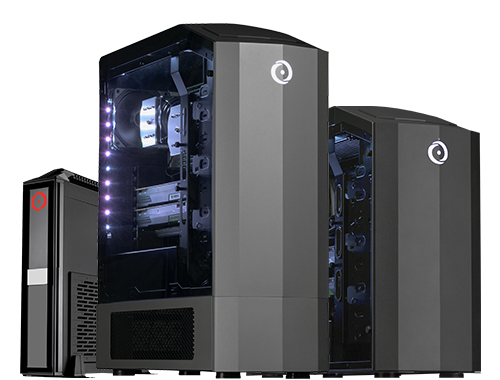 ORIGIN PC and the ORIGIN PC logo are either trademarks or registered trademarks of ORIGIN PC in the U.S. and other countries.